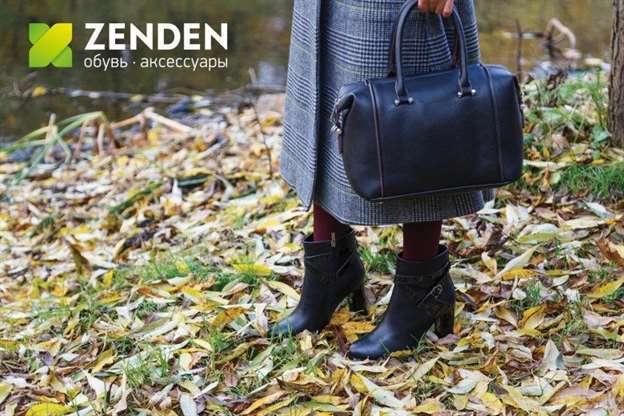 SENDEN – Federal chain of multibrand stores shoes and accessories, offering customers quality shoes at AFFORDABLE prices. To date, the network has more than 250 stores throughout Russia. 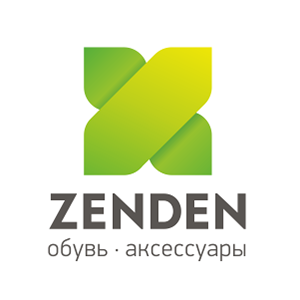 ZENDEN is a great selection of shoes and accessories for the whole family with their own brands and well-known European brands Rieker, Keddo, Thomas Munz, Marco Tozzi, Avenir, Tamaris. The widest range of shoes made of leather, suede and other materials produced in Russia, Germany, Turkey, Italy, China, and Brazil.